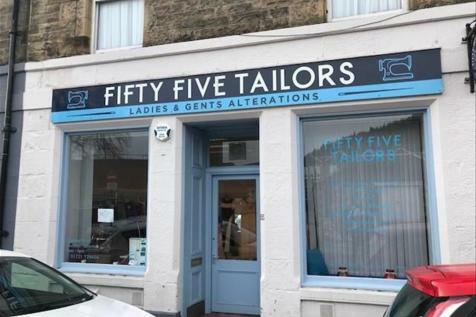 Northgate, Peebles (Scottish Boarders), T/O £38,000, Established 2016, Tailors, repairs and alterations, Main focus on Occasion wear, Potential for further growth and increase turnover, Lock up premises, Leasehold premises, EPC Rating D, Bus £10,000 Open to Offers. 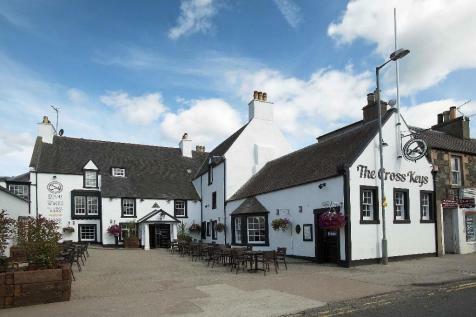 The Cross Keys is located within the town centre, just off High Street and on the eastern side of Northgate. 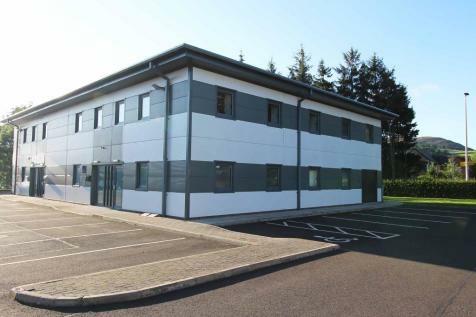 An adaptable first floor office, workspace and storage unit which can be sold or let. 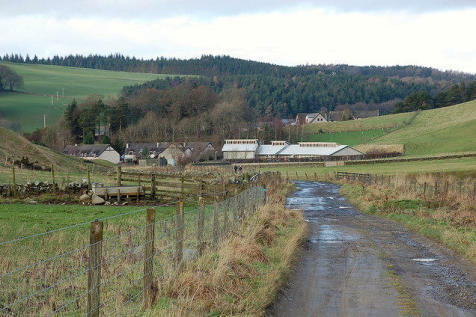 Situated within a highly regarded business park on the outskirts of Peebles, approximately 25 miles south of Edinburgh city centre.